Oh boy do we have some fun things planned for you today!! 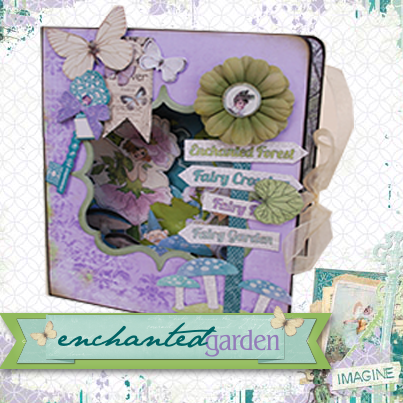 We are hosting a National Scrapbook Day 2 day contest on our Facebook page you are not going to want to miss! 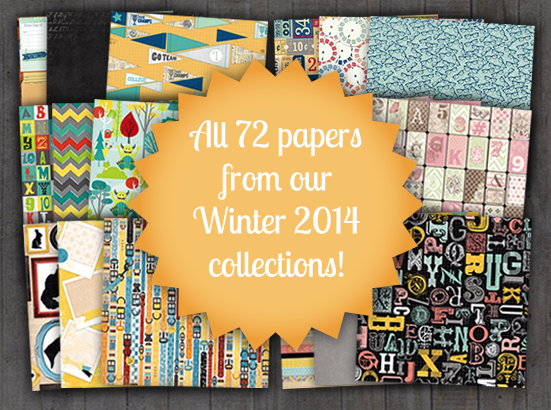 You could be the winner of all 72 papers from our Winter 2014 collections! Go to our Facebook page for all the details! Next, we need to announce our Day 2-6 winners of our 40K40DAY giveaways! It's a great day to be a BoBunny fan! 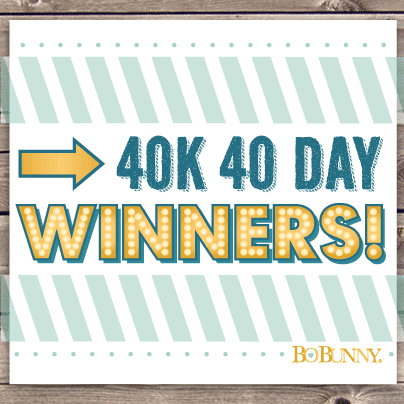 Congratulations to all our winners, and thanks for playing in our 40K40DAY giveaway challenge! There are only a few more hours left to enter to win day 7! Starting on Monday we bring another week of giveaways! 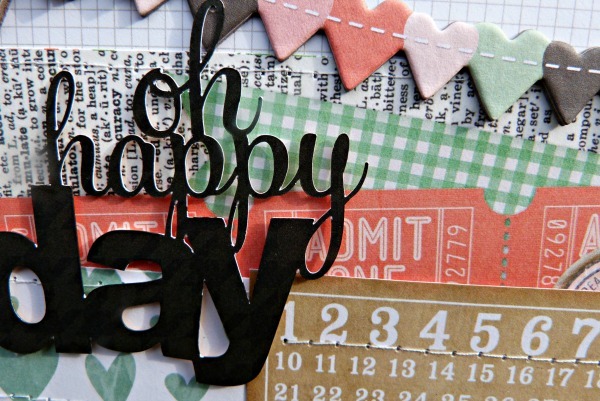 Now for some fabulous National Scrapbook Day inspiration from our design team! Sometimes you want a card just to brighten someones day. I just love that the BoBunny paper collections can be used interchangeably. For this card I have used Pincushion, Baby Bump, and a touch of Autumn Song, The avenues and Primrose. All of the flowers were handmade with the coordinating papers. Patterned Papers: BabyBump Precious, Pincushion Seamstress, Autumn Song Melody. Mixing and matching collections to create a project helps you to stretch your possibilities with pattern and color. Once again I have created the flowers and leaves with the coordinating papers. 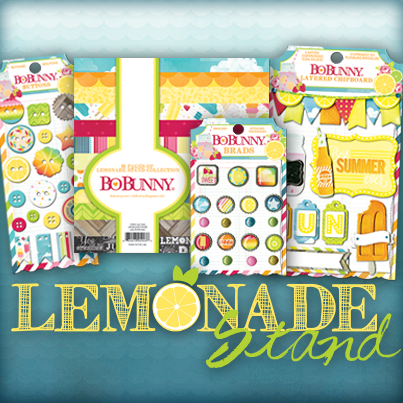 Whatever the occasion you can always rely on Bo Bunny to have a collection or two to fit the bill. In this post I have mixed up the collections and as you can see they all still match perfectly resulting in some cute cards. Sometimes I like to create a card that can be used for a number of occasions, Oh Happy Day could mean a new baby, a birthday or simply a card to brighten someones day. 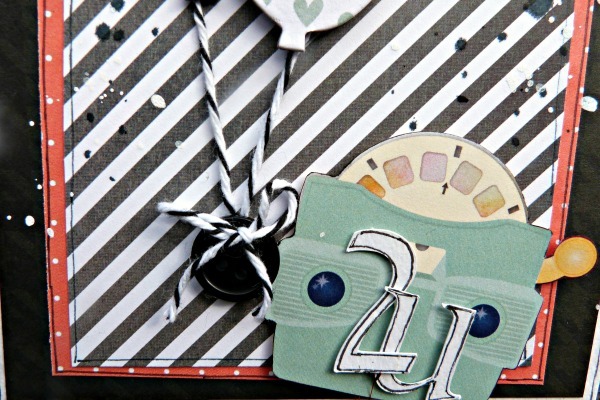 I have mixed papers and embellishments from the Baby Bump, Pincushion & Happy Tails collections to complete my card. I added a couple of layers to the Pincushion Sew Fun paper from the collection and a little machine stitching completed the look it was that simple! I cut the title from Happy Tails License paper for a good strong title to sit on all the different patterns in the background. 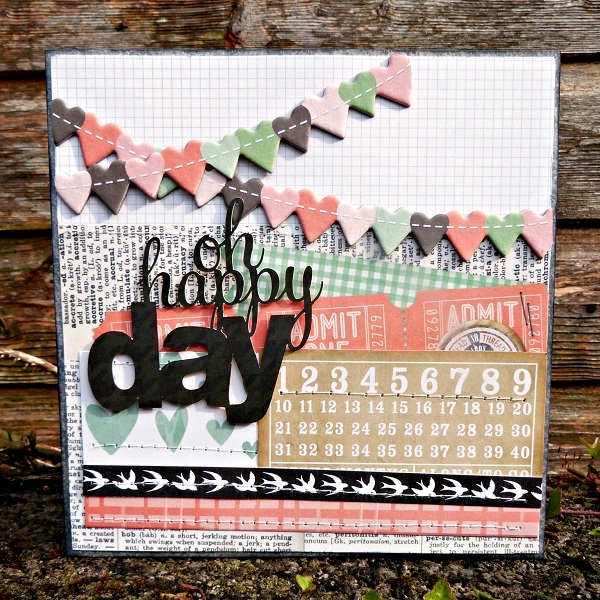 I wanted to make my second card using the same Green, Orange and Black palette that I used on the Oh Happy Day card. I drew out more of the Blacks which gives it a more fresh funky look. 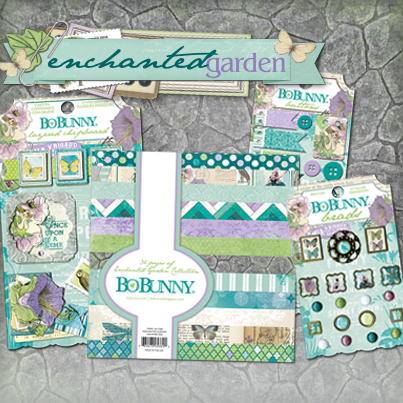 I love that Bo Bunny has many elements in their papers that are just perfect for fussy cutting. Here I cut the camera from the Modern Miss paper and popped it up on foam dots to create a 3d embellishment. 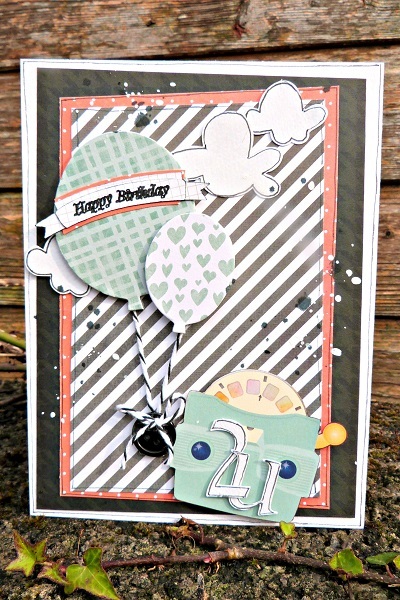 I anchored the chipboard balloons to a button from the Happy Tails collection along with some twine. I splattered a little mist around to give it an extra dimension. CONGRATULATIONS to the SUPER LUCKY winners!!! Got to be the jewels for favorite. I am one of the winners and saw my name on FB! I am Super EXCITED!! Now....These creations are AMAZING!! 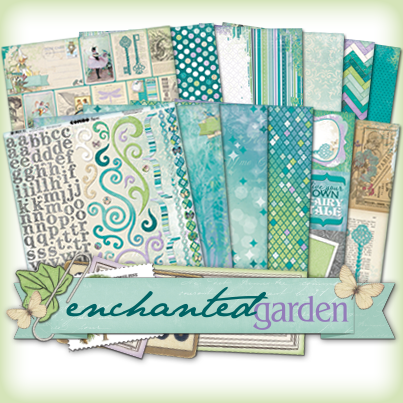 ADORE the gorgeous paper!! I am a flower girl so I LOVE the flower cards!! Congrats to ALL winners as well!!! I can't wait to create with my crafty goodies!! I am a winner too - so excited! Not sure how we claim the prize but I will wait for instructions. Good luck to all on the grand prize and happy NSD! Congrats to all the winners! 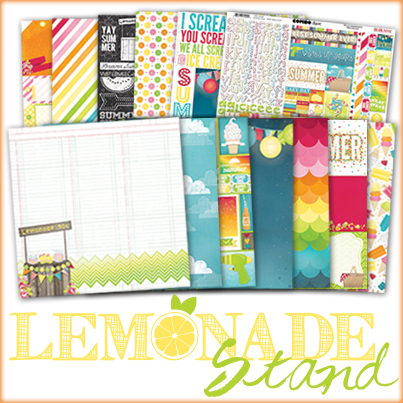 The colors in Lemonade Stand collection ROCK! !